It’s a wonderful feeling to improve your smile with porcelain veneers. 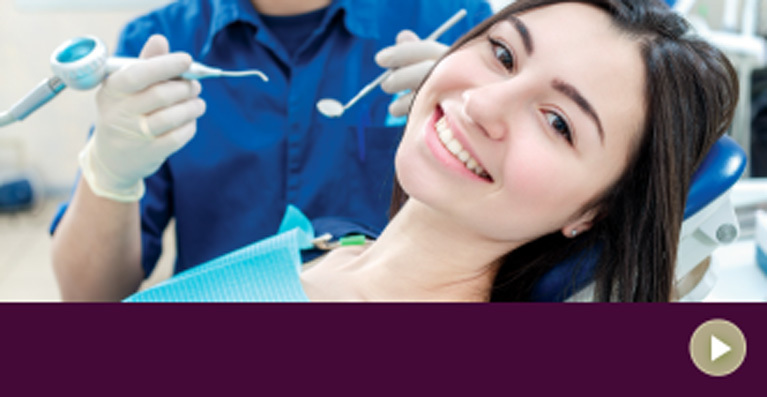 Now that you’ve undergone this dental procedure, it’s natural to want to protect and preserve your investment. The care and maintenance you put into your veneers will have a big impact on their shelf-life. At Dental Solutions, we can help provide lasting tips on how to extend the life expectancy of your veneers. If you have further questions about porcelain veneers in Jonesboro, AR, call our dental office to speak with one of our skilled dentists. Steer away from hard foods. Although this sounds like a very basic question, it is something we hear a lot. Surprisingly, the dental care aisle at your regular supermarket can be an overwhelming place. The amount of choices in various products can be paralyzing, leaving you with an uncertainty to what actually is the best choice for you and your dental health. 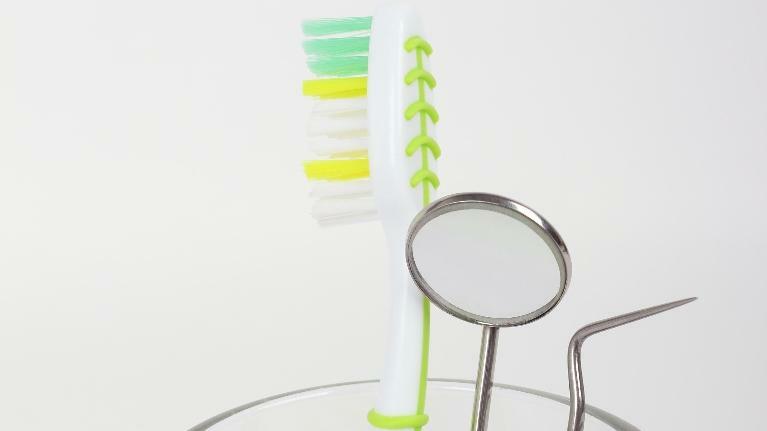 There are almost unlimited options for everything from toothpastes and mouthwashes to cleaning products like toothbrushes and interproximal cleaners. Amazingly enough, they are all “dentist recommended’. So how do you weed through the noise? We can help. It’s that time of year again. The holidays flew by and January 1st is staring us squarely in the face. If you are anything like me, you may have just over indulged by eating your 3rd full sit-down meal in two days and now, you're feeling a pressing desire to right the ship. Enter the New Year’s resolutions. As a parent, you strive to help your child make healthy food choices. You try to choose foods that support their general health. But you may not be aware of common foods your child eats that are the worst choices when it comes to their oral health. 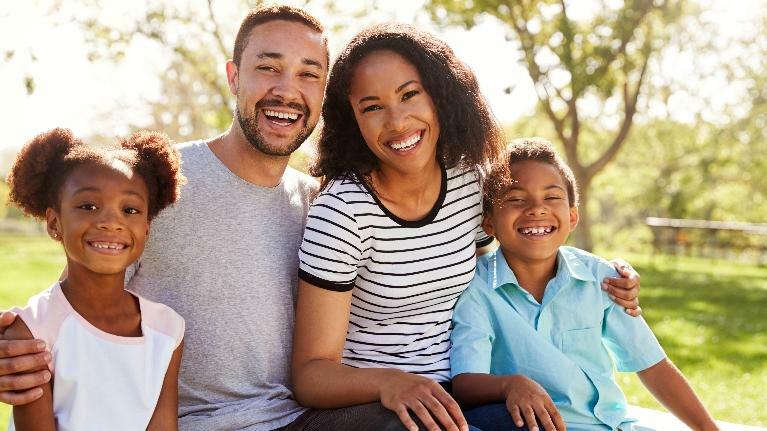 Jonesboro children’s dentist Dr. Burris knows that when you’re armed with information, you can make healthier choices that support your child’s oral health. We’re sharing some of our picks for the worst foods and drinks for your child’s oral health and options you can choose instead. 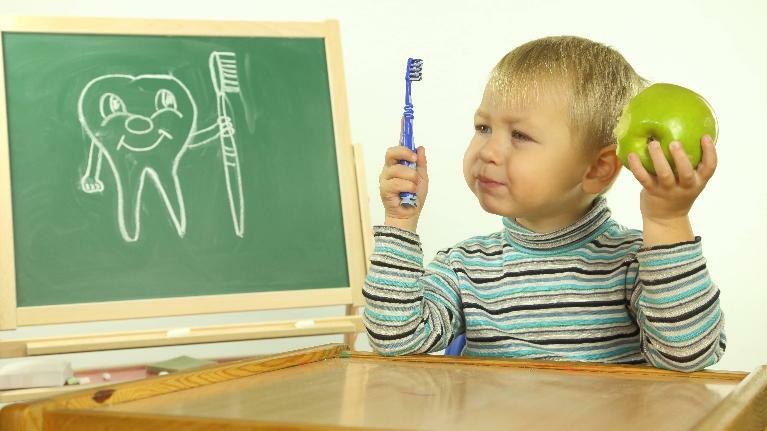 Is Your Child Anxious about the Dentist? Here's How You Can Help! 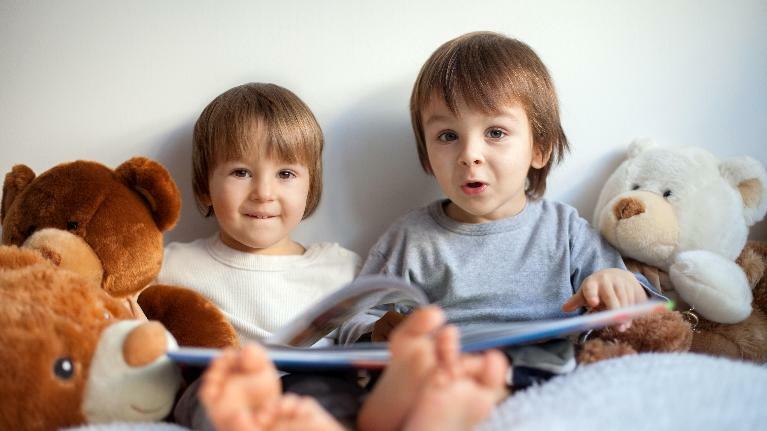 Children have a natural sense of curiosity and love to learn! Most times, anxiety about something is either inherited from someone they know or a basic fear of the unknown. We want to make your child’s visit to the dentist a great one. Here are some tips from Jonesboro, AR dentists, Dr. Harmon and Dr. Burris, that will help your child acclimate to the dental environment. 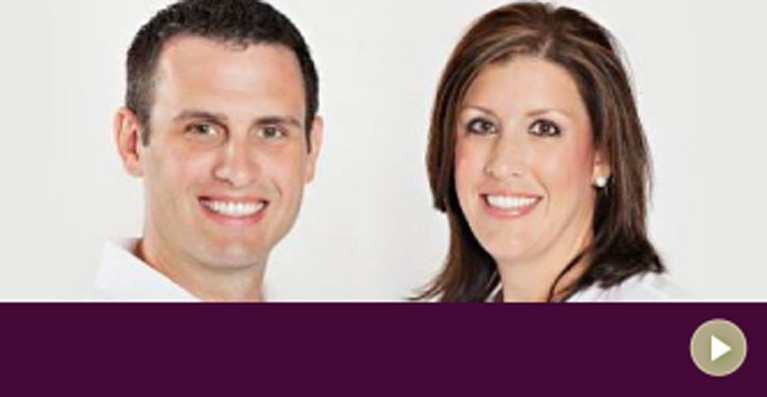 Dr. Harmon and Dr. Burris designed our dental office with you in mind because they want you to feel at home while you’re with us. 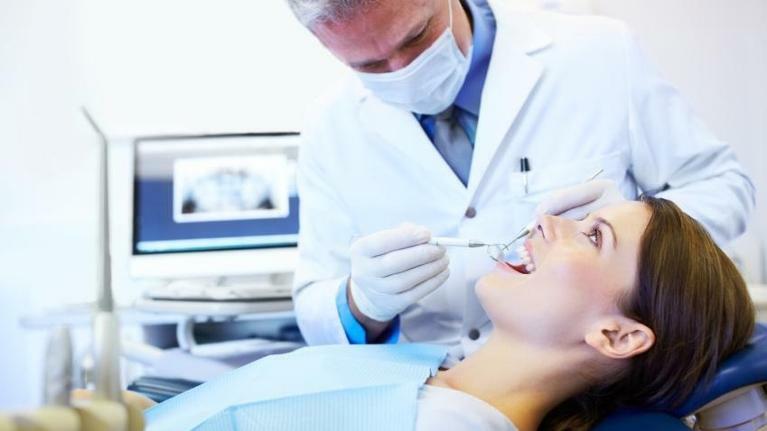 If you are looking for a dentist with an office in Jonesboro that is warm and welcoming but still features some of the latest technology and updates available, Dental Solutions is a great place for you and your family. Our treatment rooms have a lovely view of the woods behind our office and even feature birdhouses and feeders for our patients to enjoy. This is just one of the features that helps our patients kick back and relax while they are here. Your smile is unique to you! 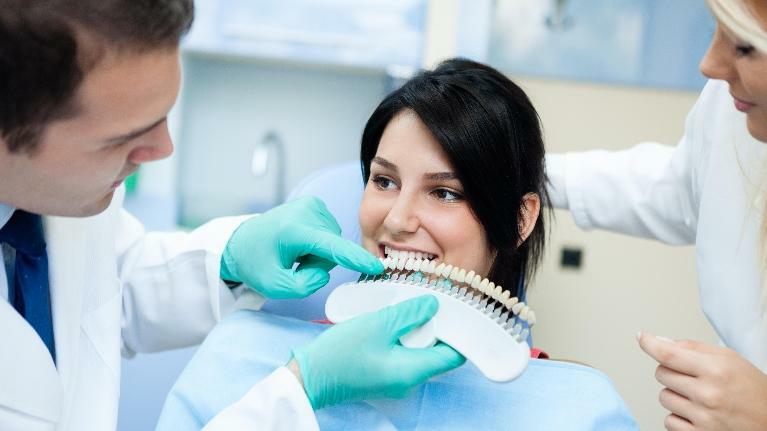 Finding the proper cosmetic dentistry procedure to help you achieve your goals for your smile requires personalized dental care. 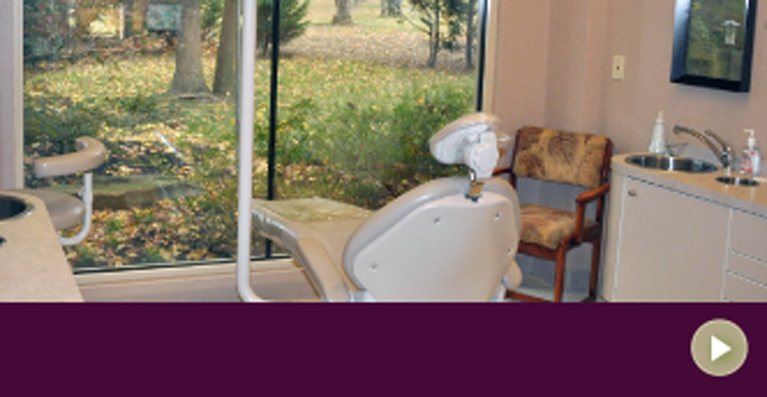 If you are looking for Jonesboro, AR cosmetic dentistry, you have come to the right place!